Wei En’s repertoire also includes Ramiro from Mozart’s La Finta Giardiniera, Carmina Burana, Haydn's Mass in Time of War and Nelson Mass, Messiah, St. John Passion, St. Matthew Passion, and Cantatas Nos. 4, 39, 56, 72, 80, 140, 144, 187, 225, and 230. 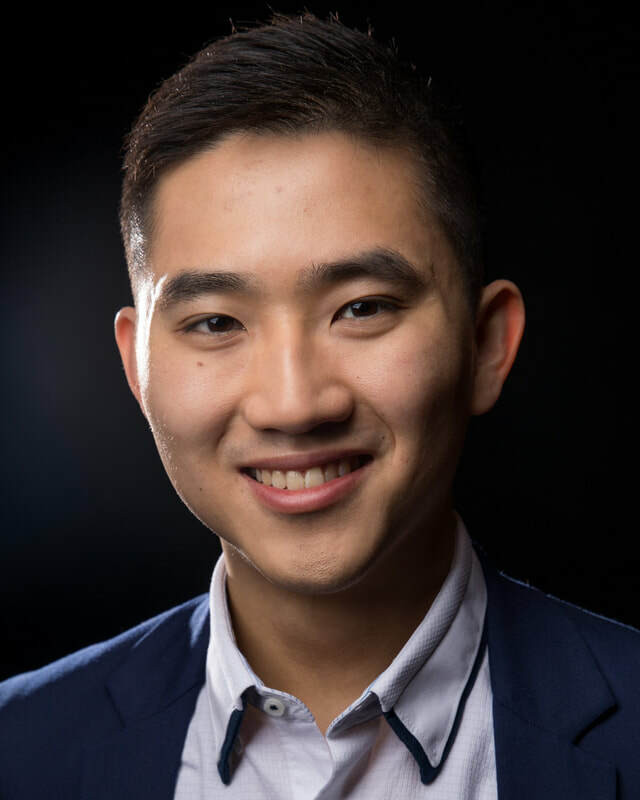 Wei En has performed with the Association of Toronto Chinese Evangelical Church Musicians, Cayuga Chamber Orchestra, Hong Kong Bach Festival, MIT Concert Choir, Opera Ithaca, and the R.I. Civic Chorale & Orchestra. Wei En's love for music began in choirs. He was a member of Hallelujah Oratorio Society, directed by Rev. Lee Chong Min, and sang with the Amoris Singers, directed by Toh Ban Sheng. Apart from being a singer, Wei En also served as a flautist with the Singapore Armed Forces Band, directed by ME5 Steven Tan Aik Kee.